Niagara Ribfest Parking 2019 Will Be Free! With Niagara Ribfest on the horizon, many residents are wondering if the event will remain free. The question began to circulate after the event was relocated to Rapidsview Park from Niagara Square as organizers were told the outdoor space would not be available for the 2019 season. Organizers have answered these questions saying everything including entertainment, admission and parking will continue to be free. 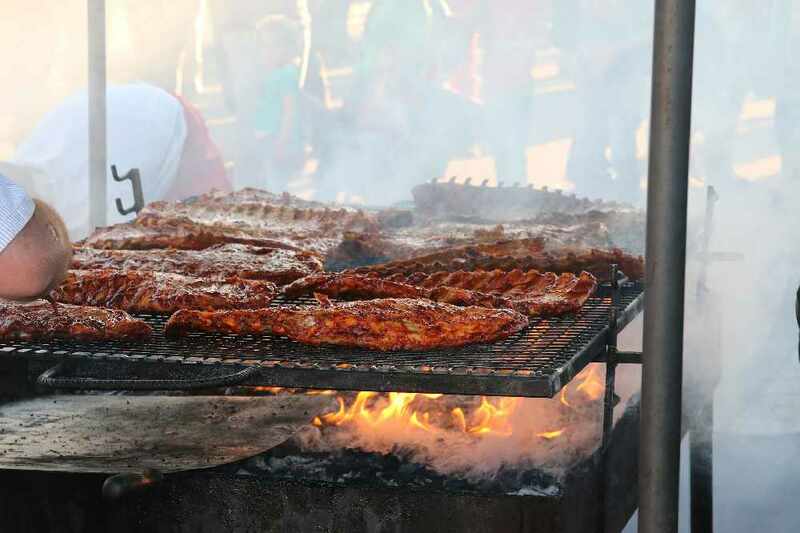 Niagara Ribfest 2019 begins the weekend of June 14th.